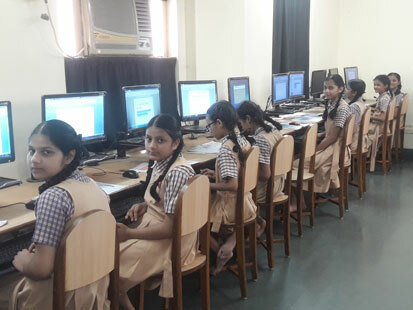 Our school has a spacious state-of-the-art computer lab comprising of multiple computers to ensure that each student gets to work on a separate system and follow instructions on a one-to-one basis. 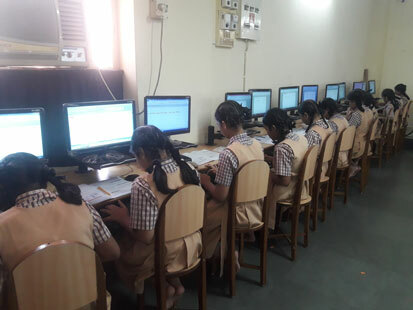 The latest software enables them hone their creativity and designing skills, as well as develop their logical reasoning. 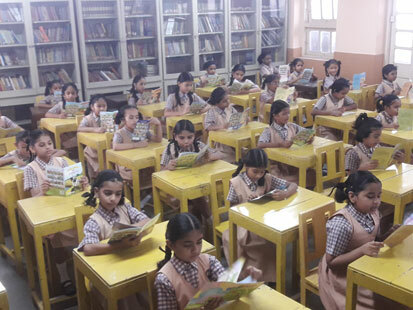 So this process of learning simply lays the foundation for their future endeavours. 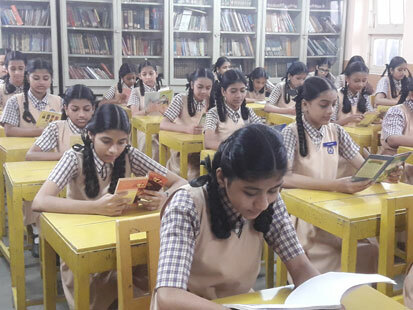 The library plays a vital role in the lives of the students, as it develops their reading skills. 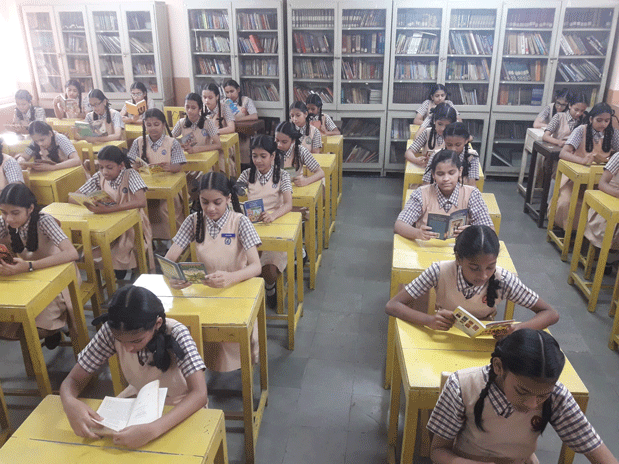 The school librarian encourages the students to read books, as it helps them broaden horizons, and stimulates their thinking. 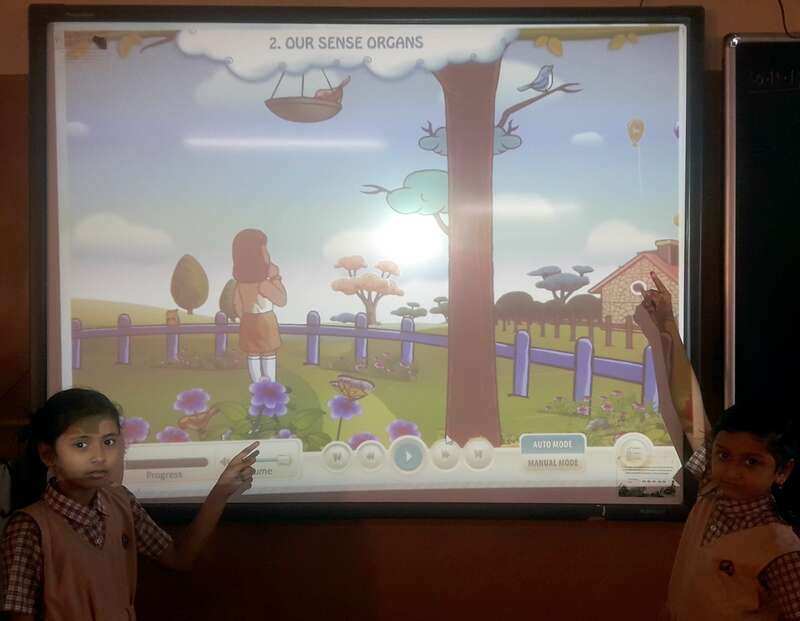 The interactive boards make learning more interesting and effective. 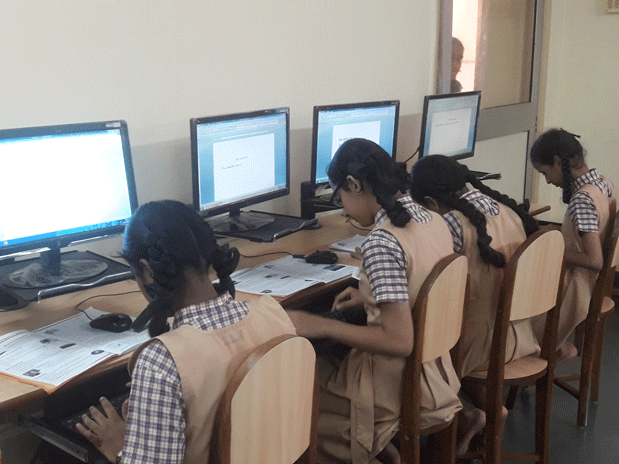 The children enjoy learning, and this enhances their cognitive development. 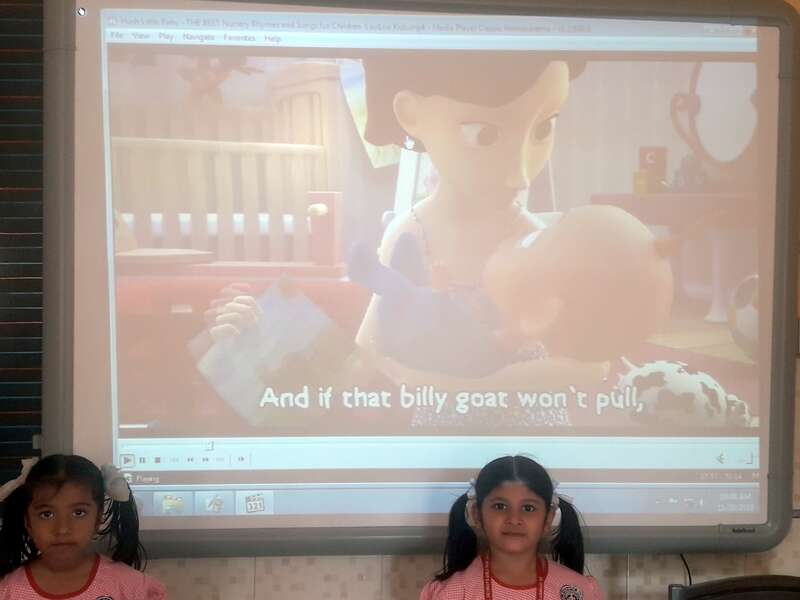 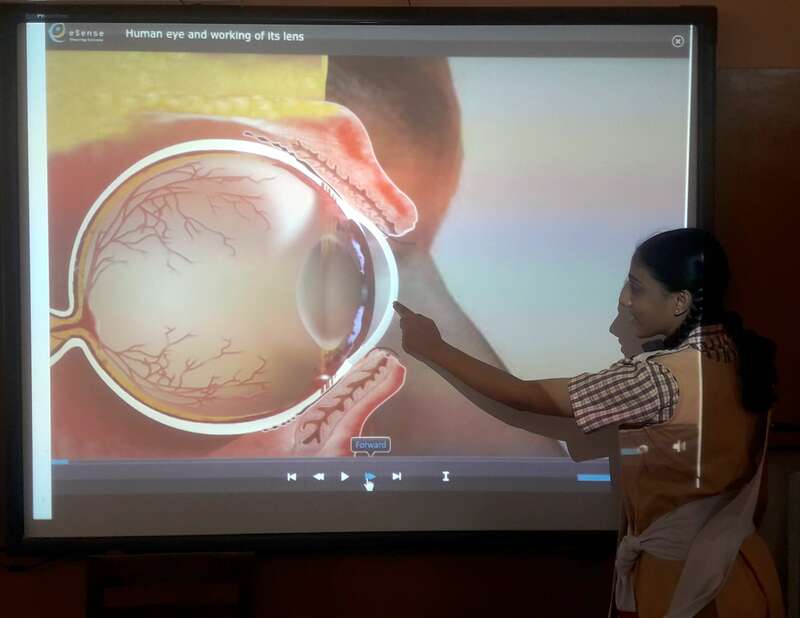 This audio-visual technology has made a great impact on their learning skills. 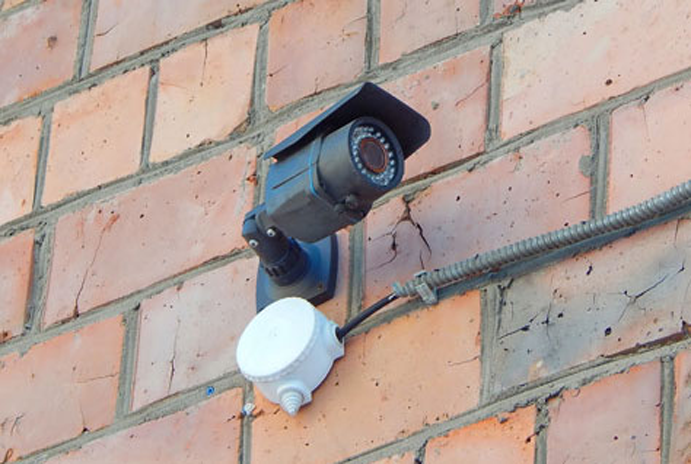 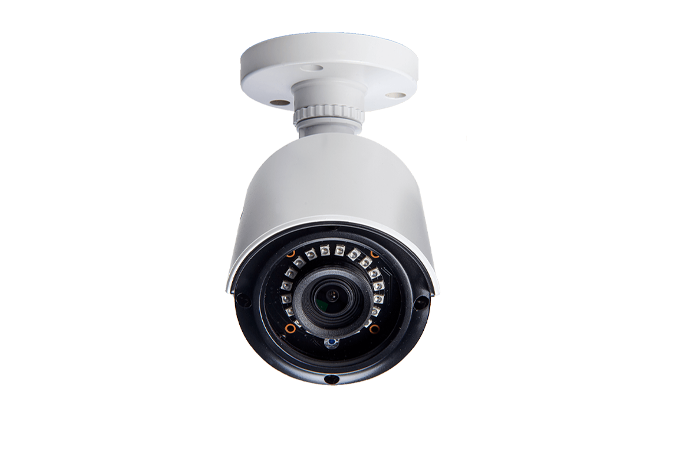 The school campus, classrooms and the corridors of the school building are under video surveillance. 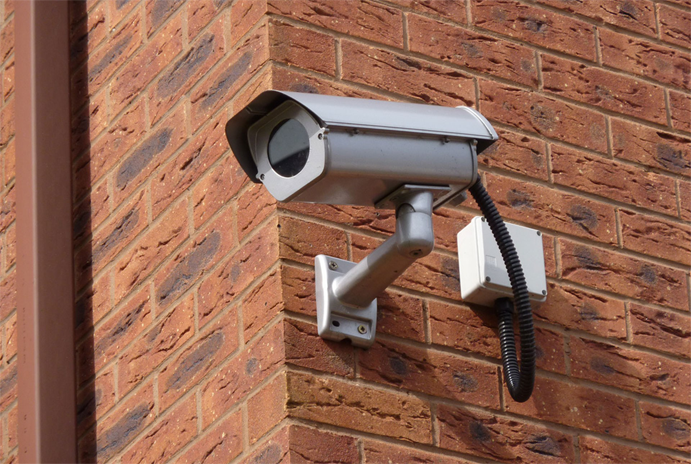 The core objective is to provide a safe, secure and positive environment.